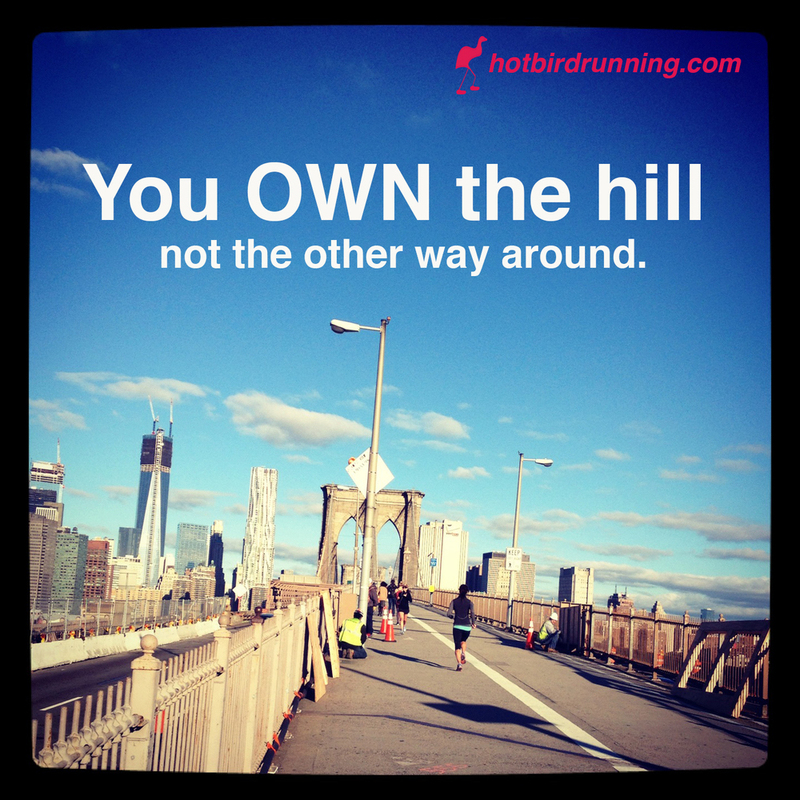 hill_runningFor those of you who fear or dislike hills during a run or a race, we challenge you to reverse your thinking and take on the hill as if you've already conquered it. That doesn't mean, run up as fast as you possibly can; it means, approaching the hill with a plan and that little voice inside your head that says: "I can do this!" 1) Imagine the hill is 20 meters higher than it actually is.